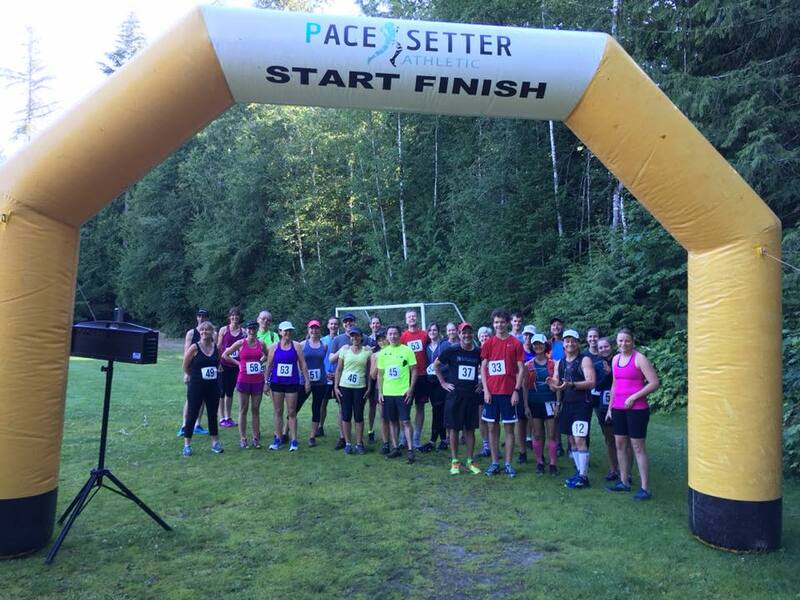 The fifth race in our trail series is in Roberts Creek on the B&K trails where you could spend the whole day discovering new and amazing trails. The course will give you a taster of the many gems the B&K has and of course a little elevation and plenty of roots and rocks. Each race will have one aid station - this will be fully stocked with fruits, snacks and drinks. We are sponsored by Tailwind which you will find at each aid station as well as at the finish line.